The term VUCA, initially coined by the US Army in the 1990s, has since been embraced by business leaders around the world to describe the nature of the environment in which they operate: the speed, volume, magnitude and dynamics of change (Volatility), the lack of predictability (Uncertainty), the confounding issues and the chaos that surround any organization (Complexity) and the mixed meanings of conditions and high risks for misreads (Ambiguity). 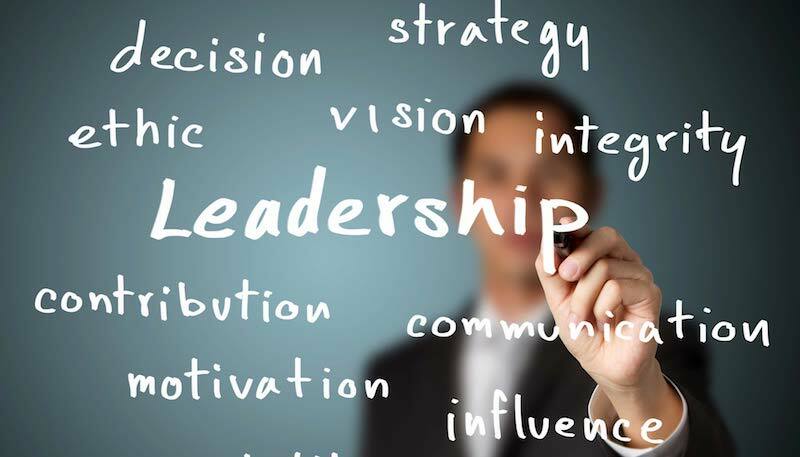 Business leaders nowadays are struggling how to best lead themselves and lead their organizations in the chaotic environment. Most of the old rules do not apply now when the world has become flat, people are interconnected, boundaries are disappearing, and information become publicly accessible to anyone with an internet computer. The world has become VUCA. The leaders need to become Agile, Mindful, Collaborative, and Journalistic to be able to navigate the organization toward destination. The Leadership & Change Conference 2018, to be organized by Human Dynamic, will address the new leadership competencies in the VUCA environment.